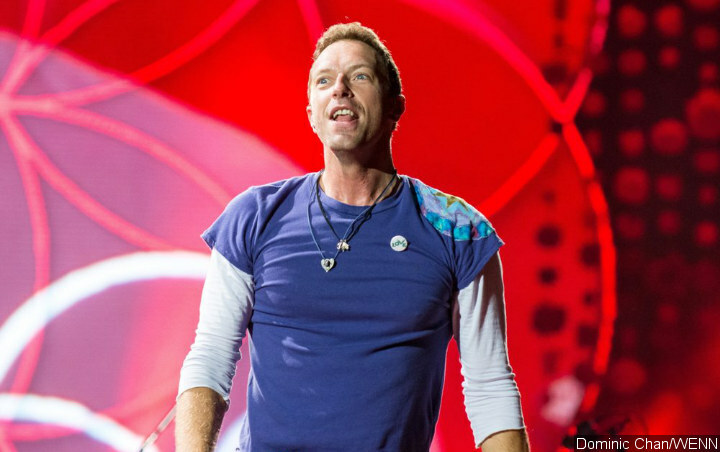 Coldplay star Chris Martin‘s alleged stalker has denied charges she tried to contact the singer. The “Yellow” star was granted a restraining order against Ariana Joyce, after claiming she had been harassing him and endangering the safety of his family. He filed legal suggesting the 42 year old thought she was in a “romantic relationship” with the singer, and left him notes in which she talked about suicide, death and his two children from his marriage to Gwyneth Paltrow. But, during a court hearing in Los Angeles on Tuesday, April 16, Joyce denied contacting Martin or knowing anything about his girlfriend, actress Dakota Johnson. Later in the proceedings, she was removed from the courtroom after judge Kimberly Dotson accused her of being disrespectful for interrupting her. Judge Dotson refused Joyce’s request to dismiss the case, and ordered her to return to the same court for another hearing later this month. Martin’s temporary restraining order remains in place. The rocker did not appear in court.